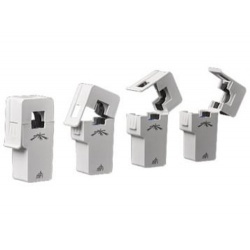 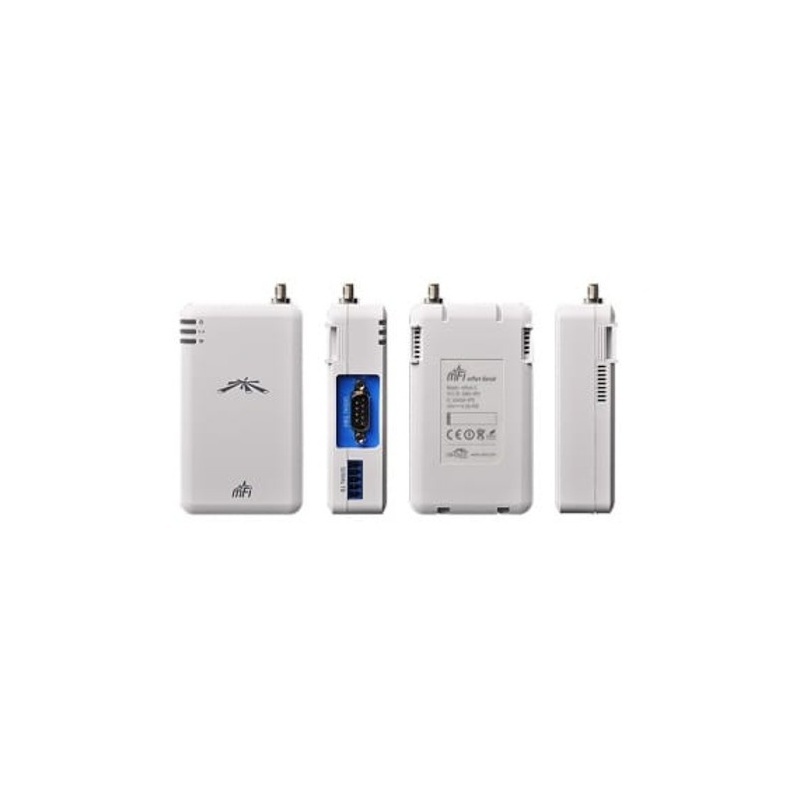 Once a machine is connected through the serial interface, the mPort Serial can attach to the IP network using built-in Wi-Fi or Ethernet. 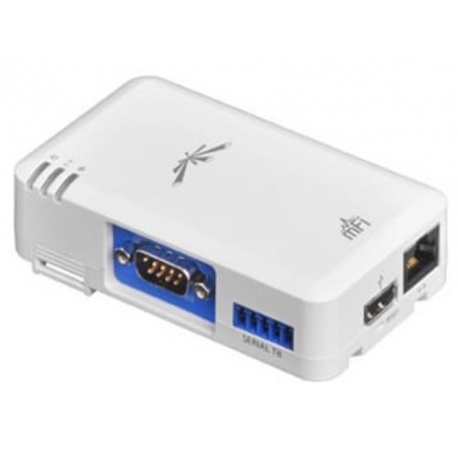 From there, a terminal screen can be launched through the mFi controller software to control the connected machine. 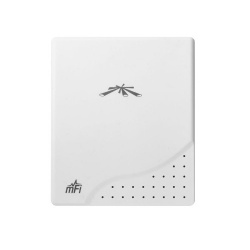 The mPort Serial also features an external antenna connector to support longer range industrial applications. 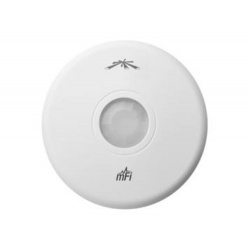 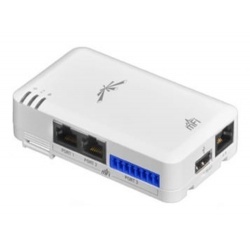 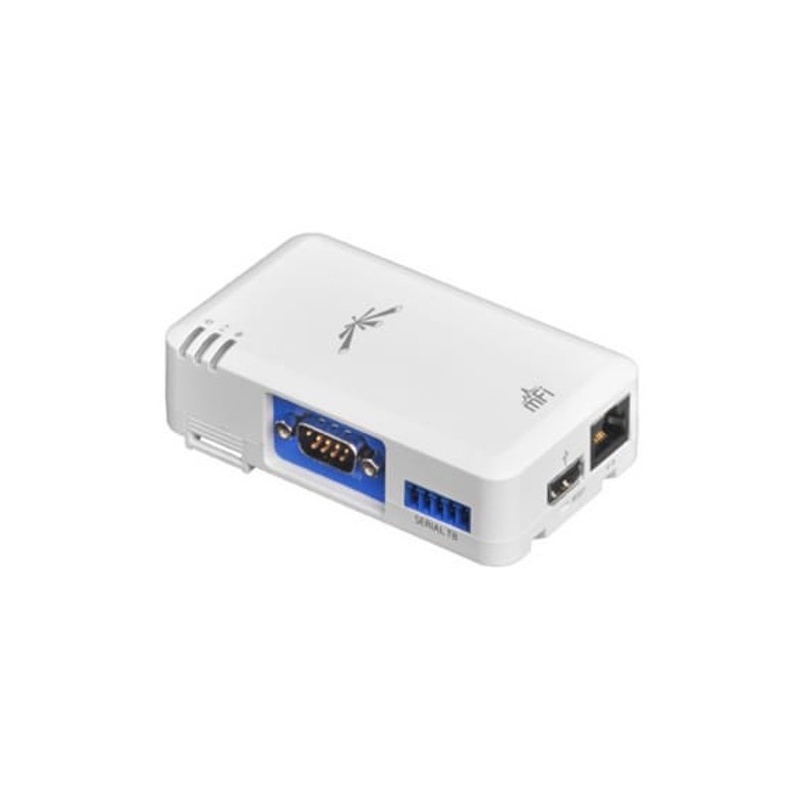 The Ubiquiti mFi mPort Serial features RS232 serial connectivity through a standard DB9 serial port.